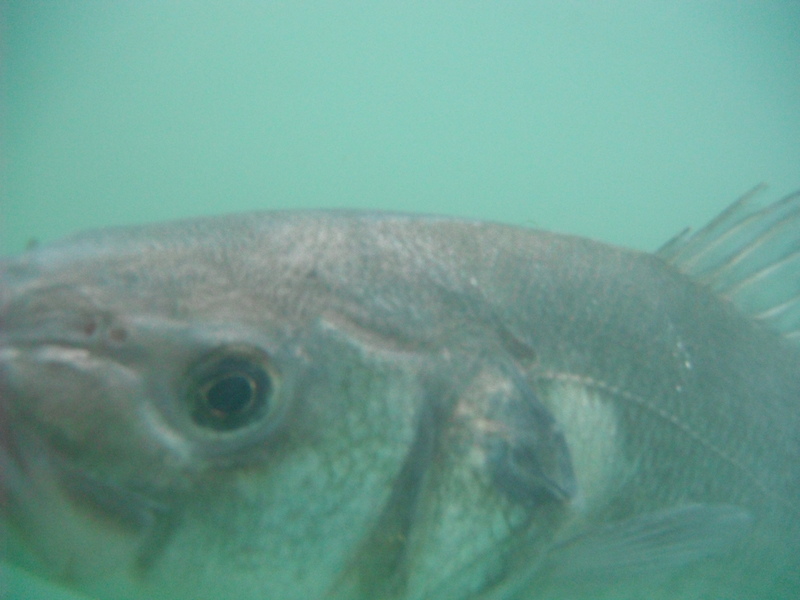 Commercial fishing for bass is prohibited, the taking of bass using nets is prohibited, and Irish fishing boats must not have bass on board or engage in transshipment of bass. There is a ban on angling for bass during the spawning season 15th May to the 15th June. The effect of this Order is to prohibit the sale or offer for sale of bass (other than bass which has been imported into the State) from 1st day of July to 30th day of June. Inland Fisheries Irelands national 24 Hour Confidential Phone Line is designed to encourage the reporting of incidences of illegal fishing, water pollution and invasive species. Inland Fisheries Ireland staff will investigate the reports and process as appropriate. The all important number is 1890 34 74 24 or for easier recall 1890 FISH 24. I only seen your comment now. I think the best place to start would be to contact Jim at http://www.probassfisher.com/ . I think he runs various work shops to cater for your requirements, which covers all aspects of the sport.